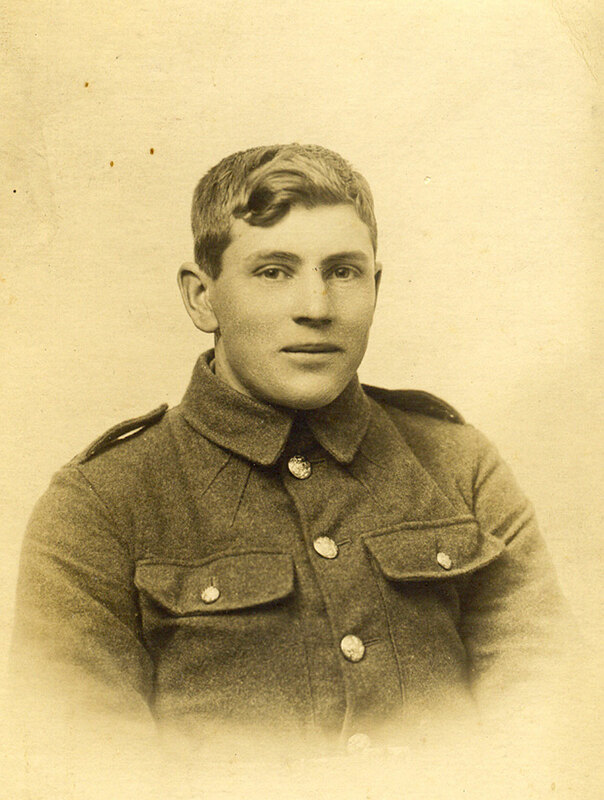 Private Rowland Garfield HAYES. 26275. 2nd Battalion Yorkshire Regiment. Son of John and Mary Hayes, of Farlington, Stillington, York. Killed 22 March 1918. Aged 26. Commemorated Panel 31 and 32, POZIERES MEMORIAL.